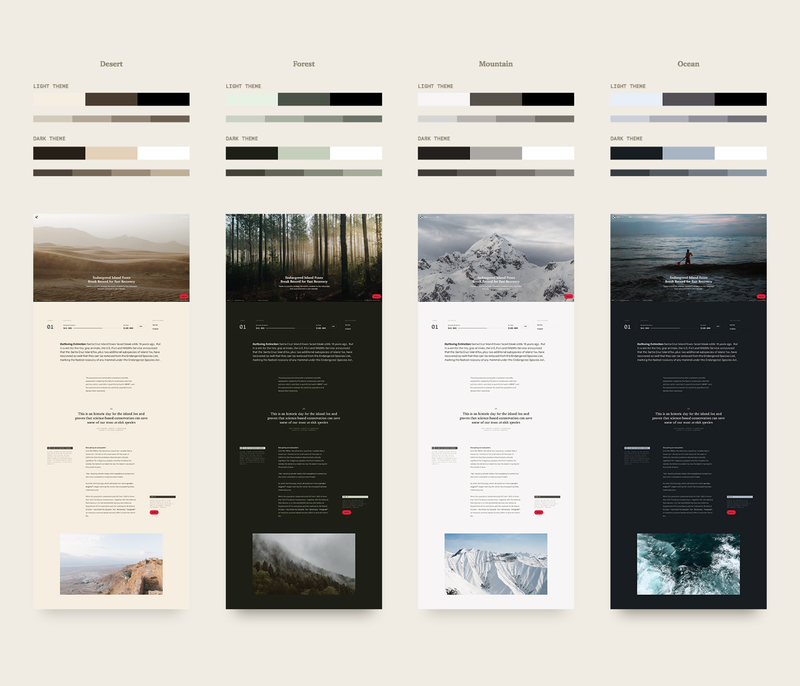 Jonas Emmertsen and Hello Monday shared an awesome web design project on their Behance profile. It's not that often that we post about web design and to be honest, I don't know why. Everything suddenly moved to app design or UX and web for some reason was sort of of forgotten. 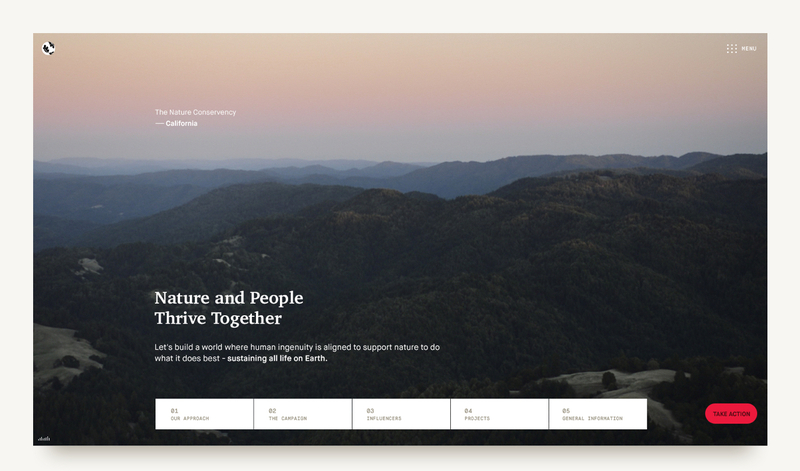 For this post you can see the site created for the The Nature Conservancy (CA). 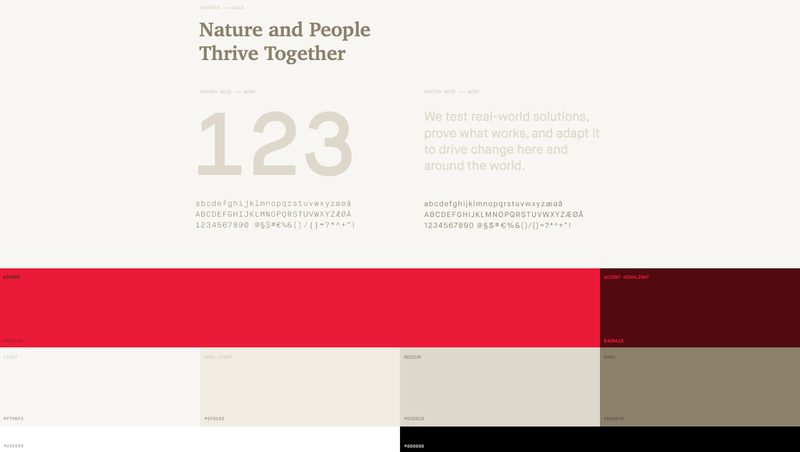 It's awesome to see the the guidelines for typography and colors as well as the different themes for particular pages. Definitely some inspiration for the new Abduzeedo redesign. Why save a single forest when you can save 100 forests? This is the philosophy of The Nature Conservancy of California, one of the world’s most influential and reliable nonprofit organizations. We created a site experience that showcases the agency’s amazing project content and gave them the digital tools to continue into the future. 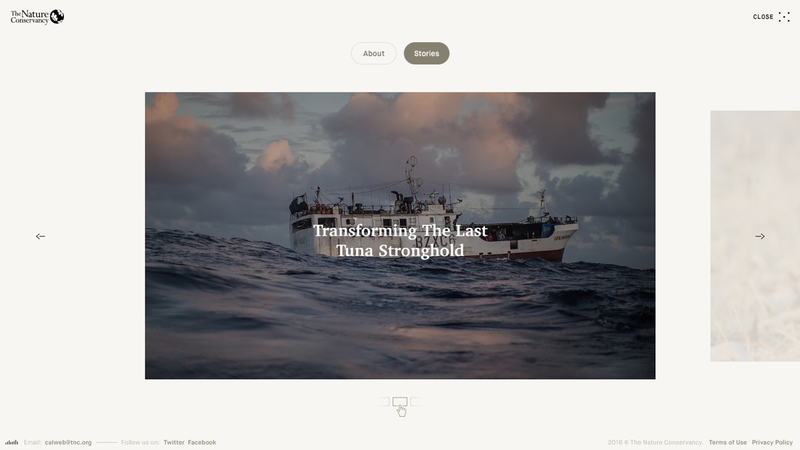 Edouard Spriet shared a super elegant web design project for a travel app called Rimowa, one of Europe’s leading manufacturers of premium travel and carry-on luggage made of aluminum and polycarbonate.